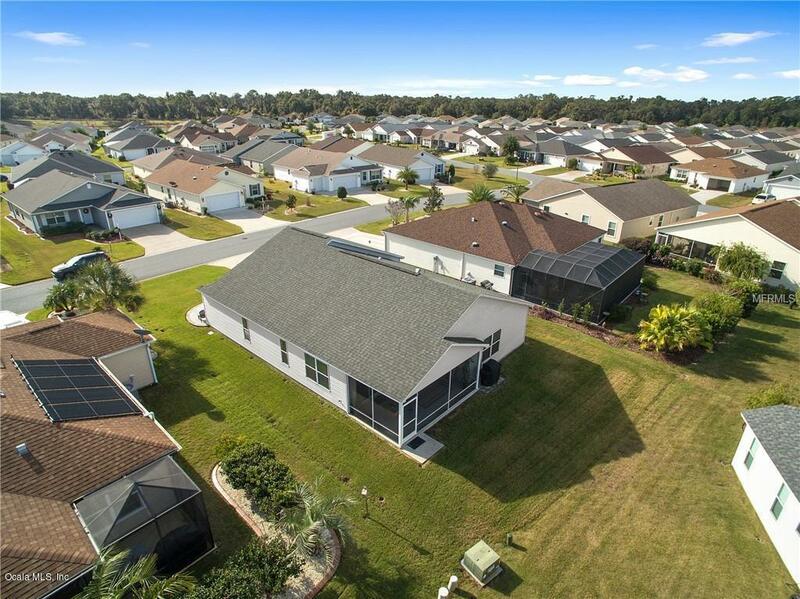 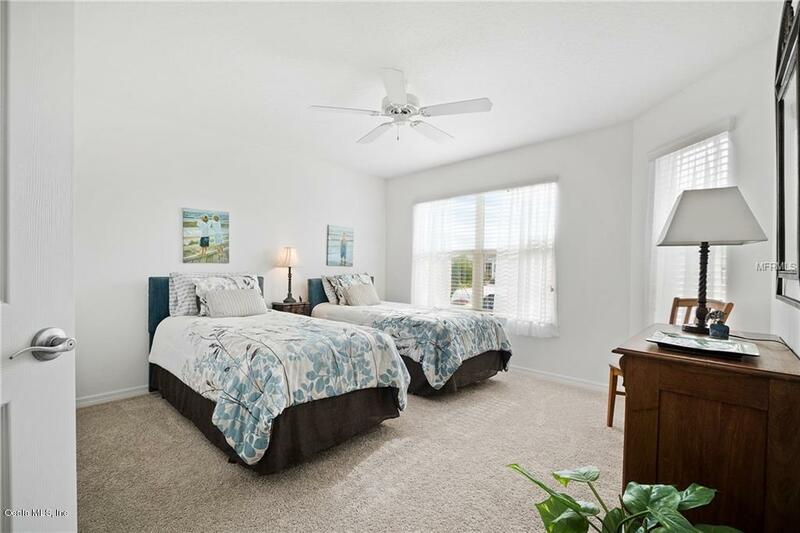 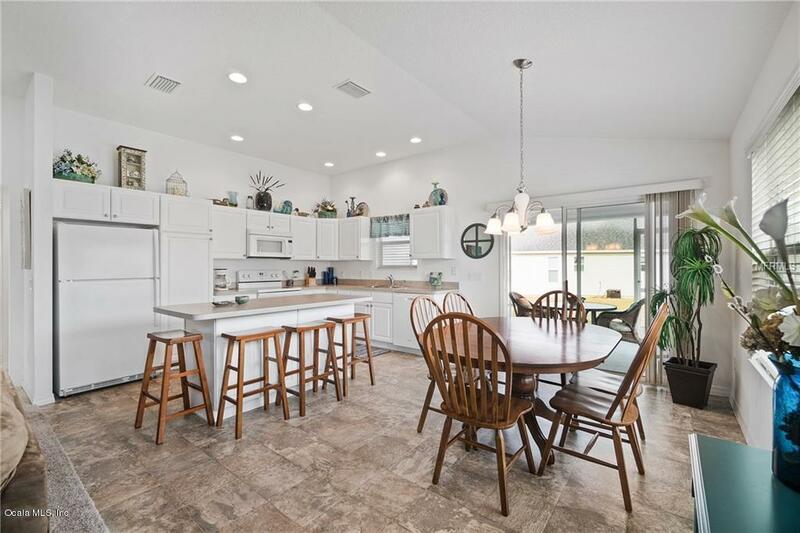 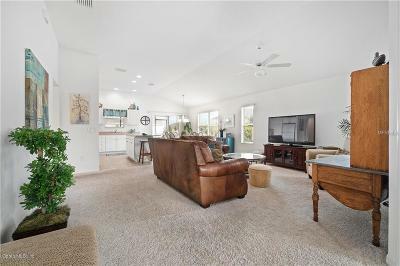 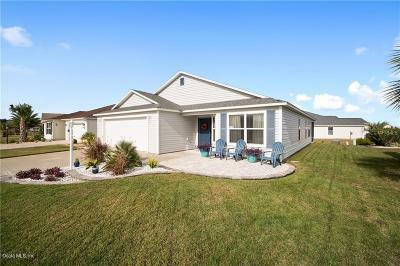 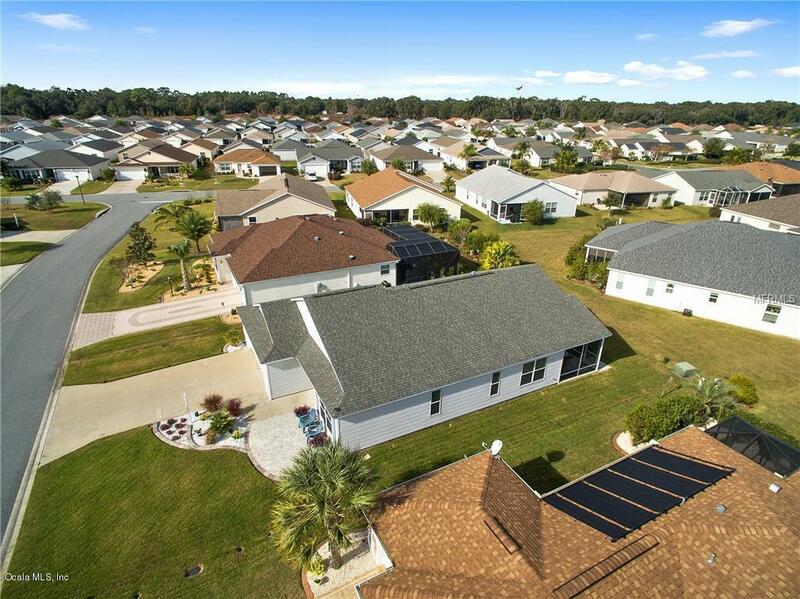 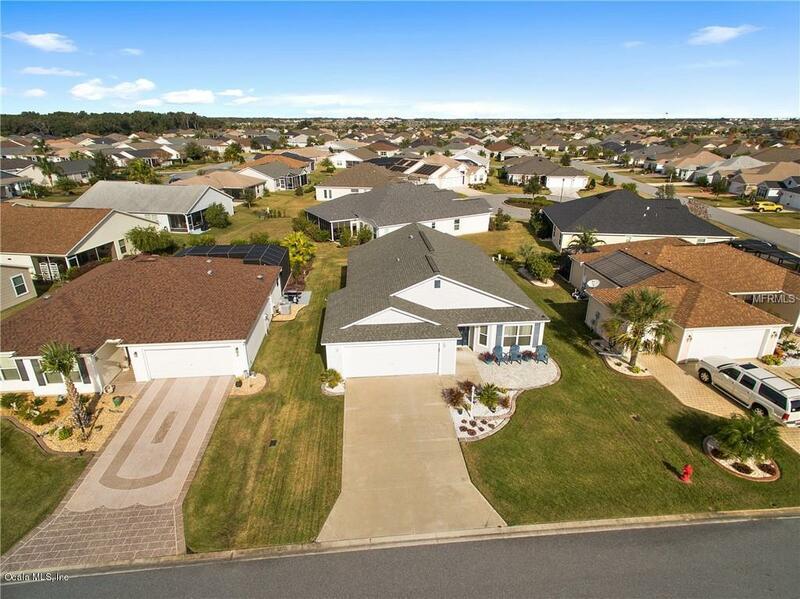 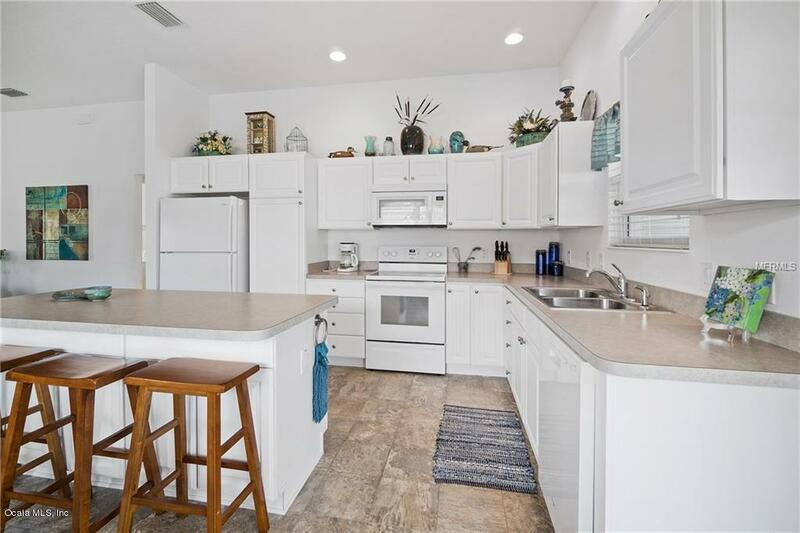 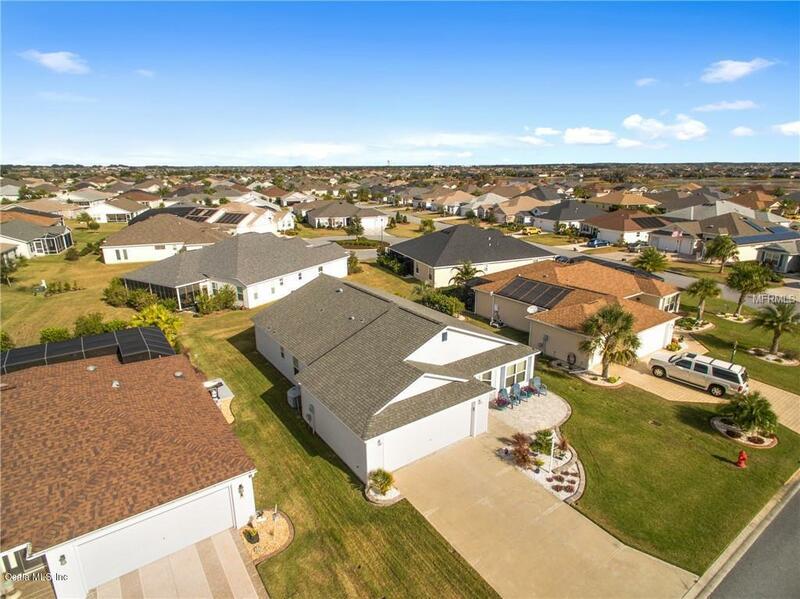 3776 New Moorn Avenue, The Villages, FL.| MLS# 553707 | Spruce Creek Realty...Retirement Communities in Florida, Resale Homes In Spruce Creek South, The Villages, Stonecrest, Del Webb. 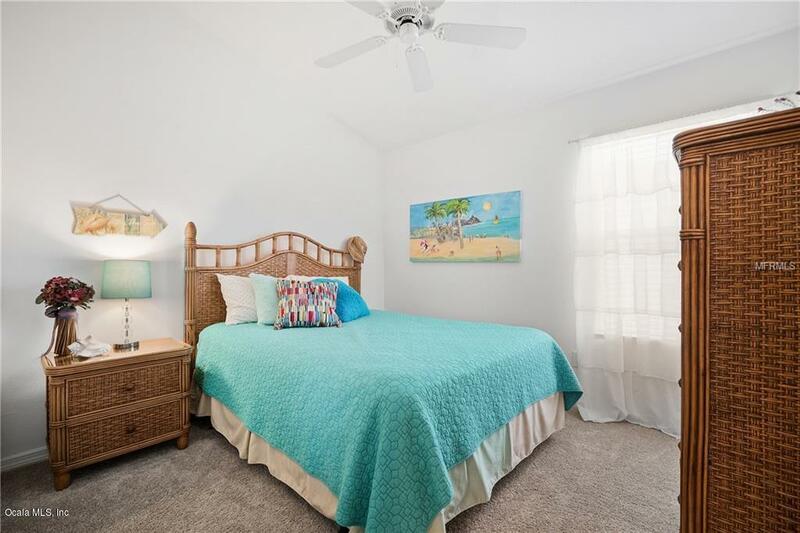 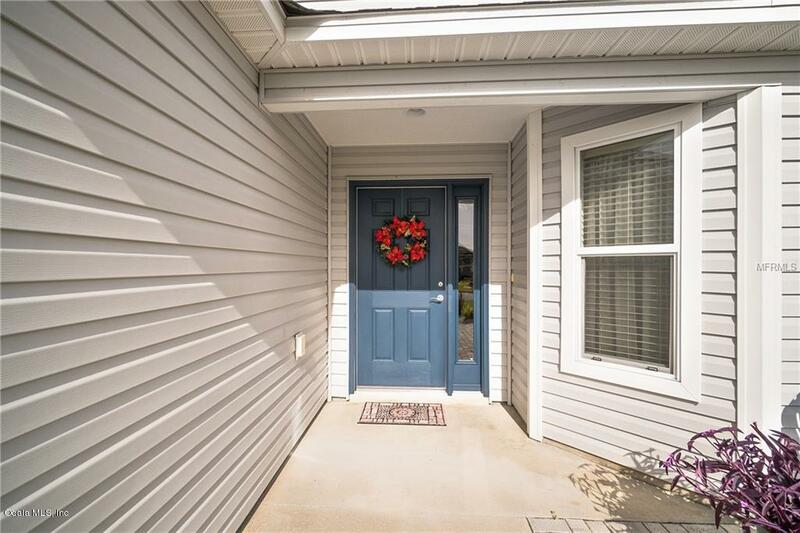 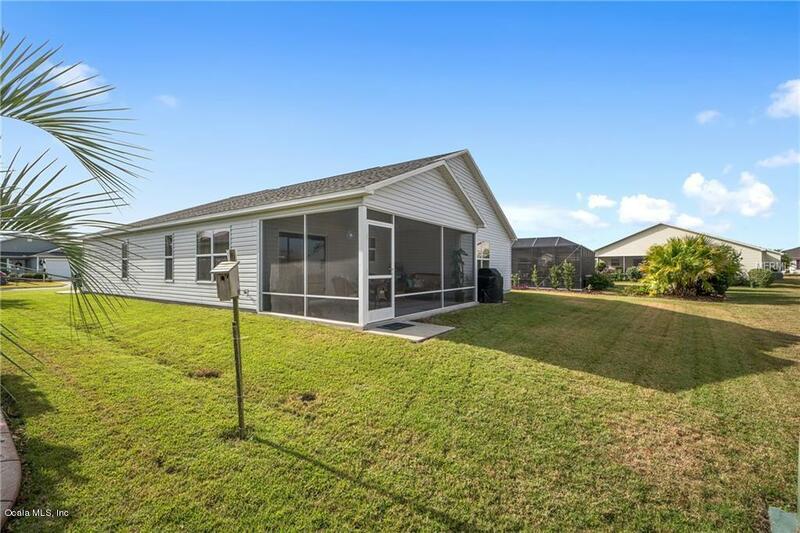 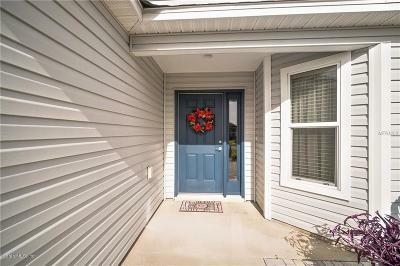 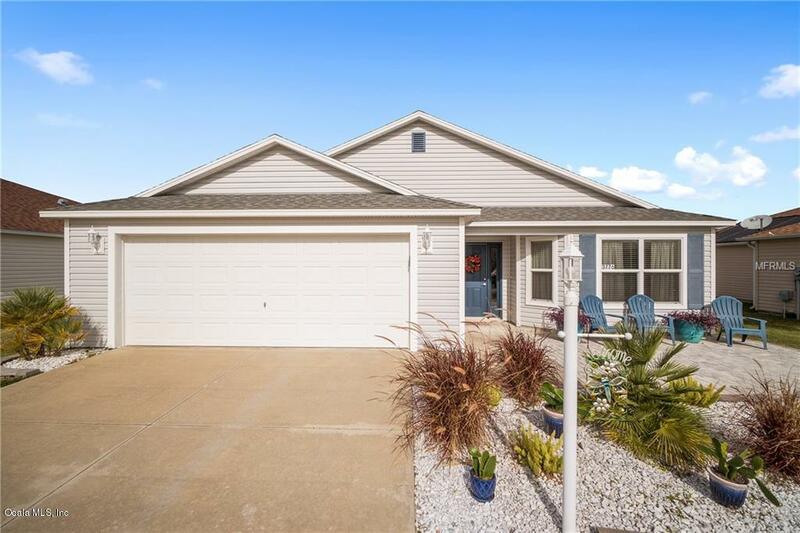 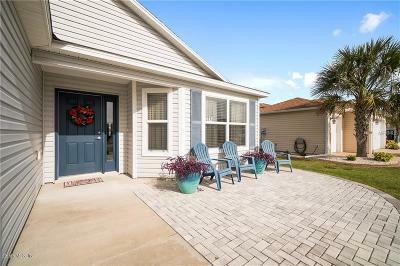 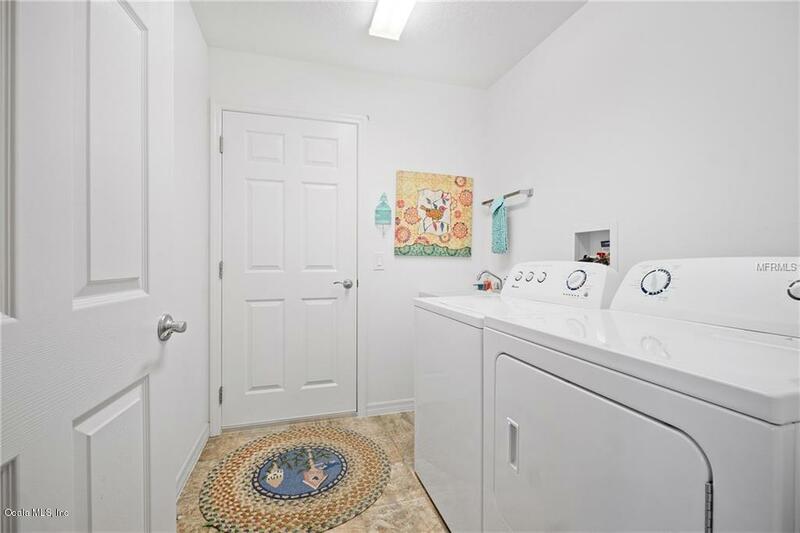 Welcome to this lovely TURNKEY Seabreeze, located in the desirable Village of Hillsborough. 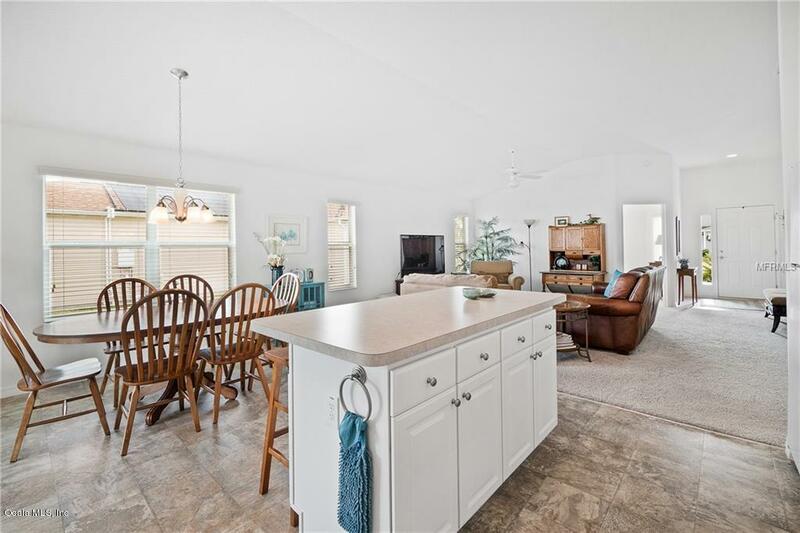 When you approach this Cottage Home, notice the Boston Hip roof with with architectural shingles. 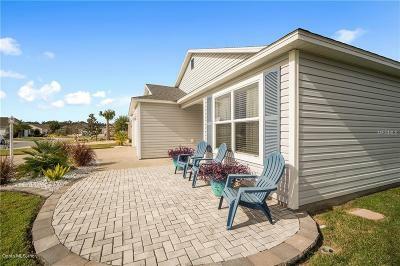 Beautiful landscape with decorative curbing and gorgeous paver patio. 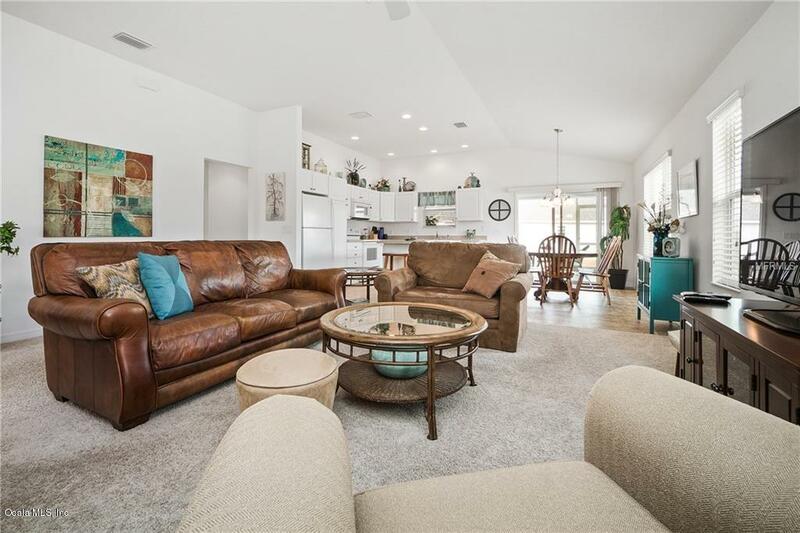 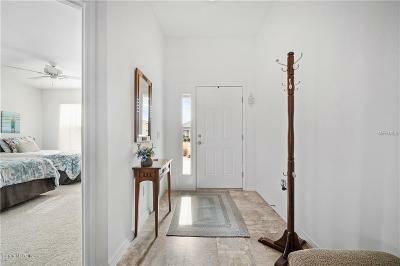 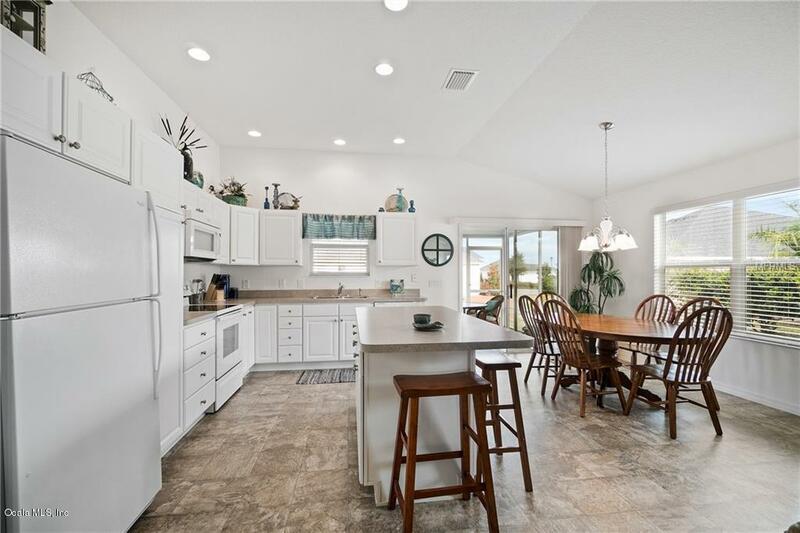 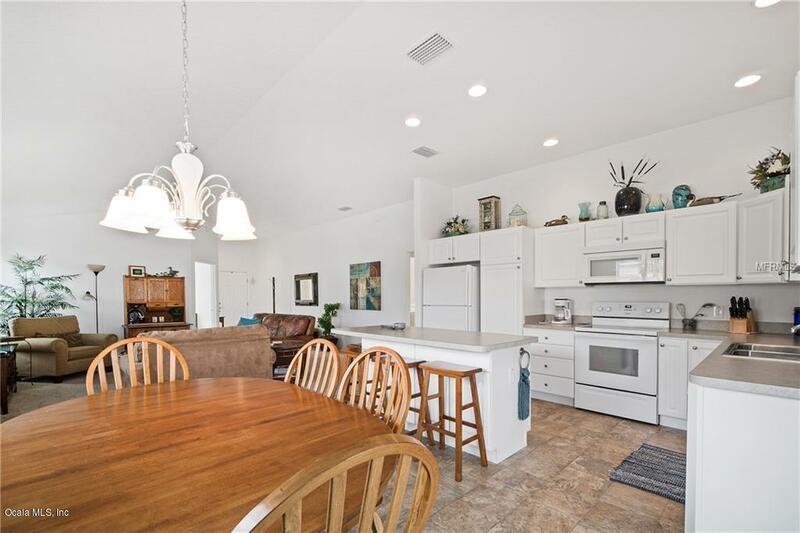 This open floor plan offers volume ceilings, spacious living and dining area ideal for entertaining. 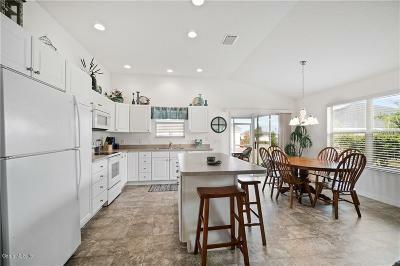 The kitchen boasts of white cabinetry, matching appliances and neutral color countertops. 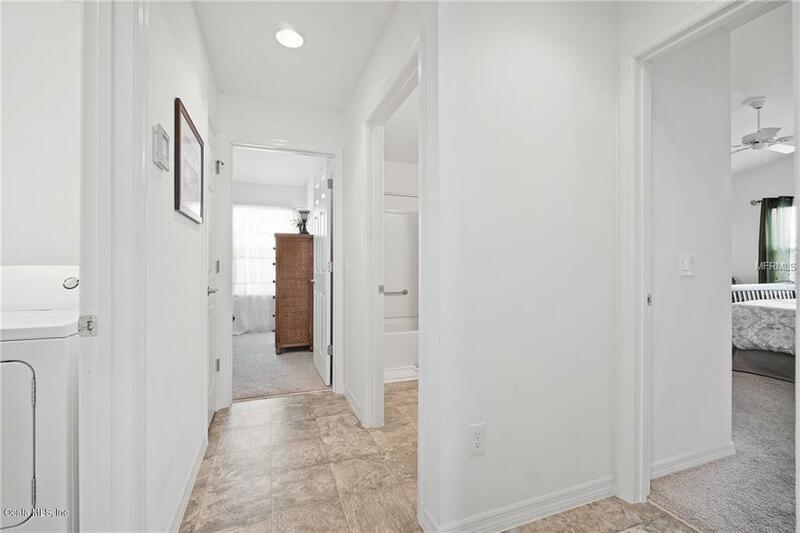 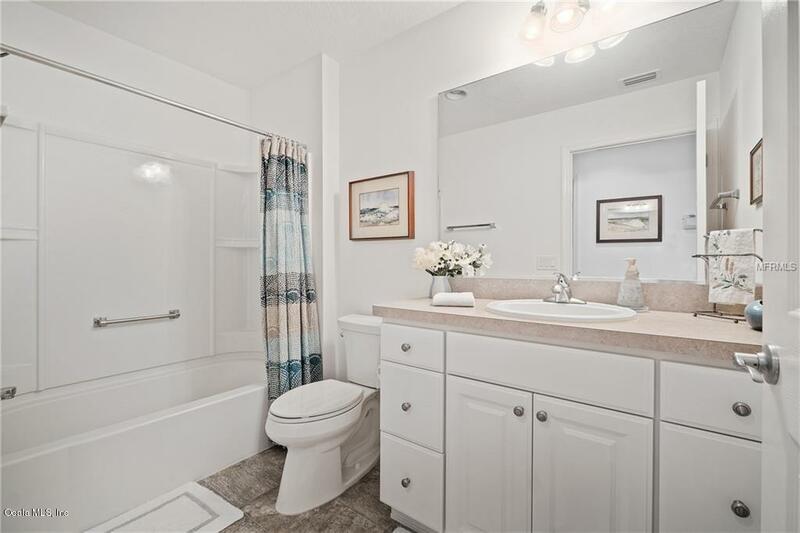 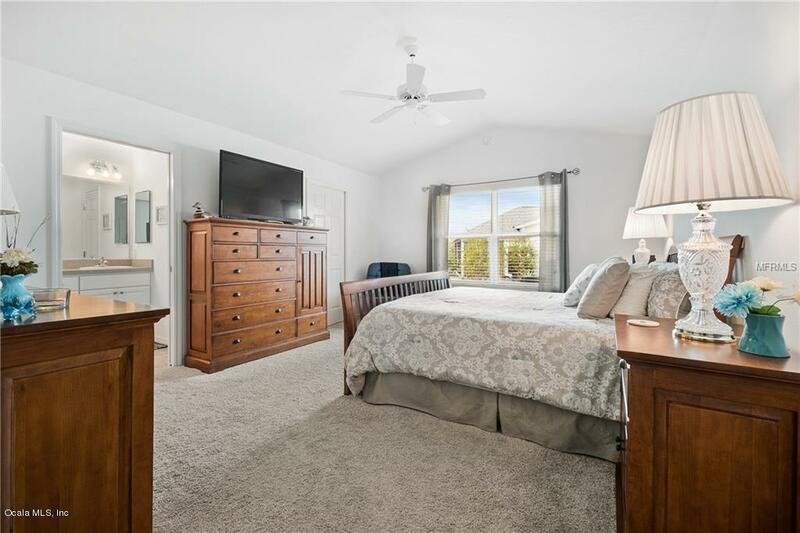 Master bedroom has ensuite bath with shower, double vanities and walk in closet. 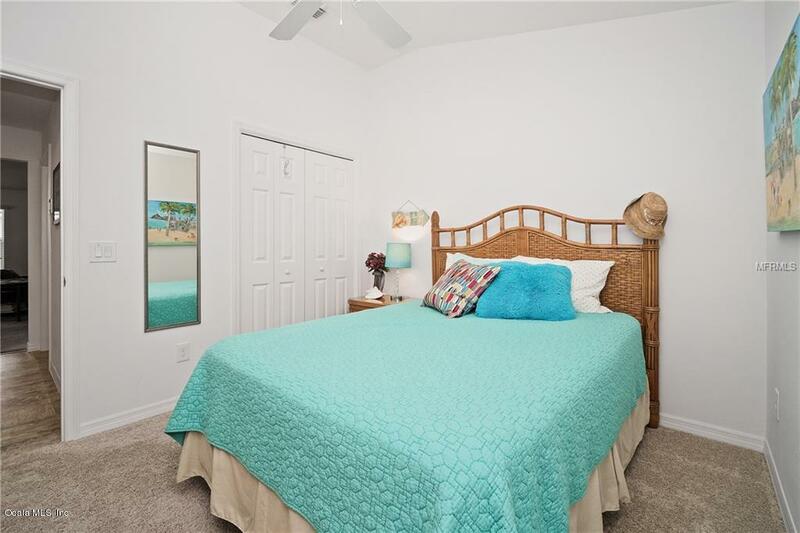 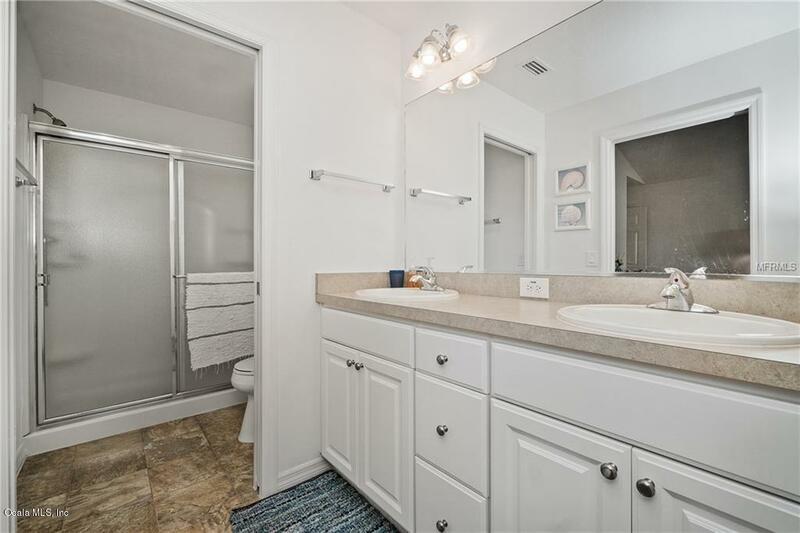 There are two additional guest rooms with guest bath. 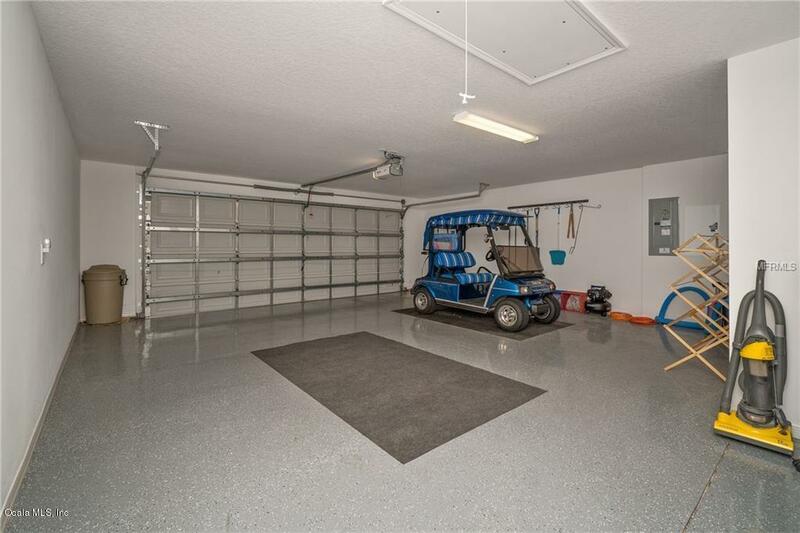 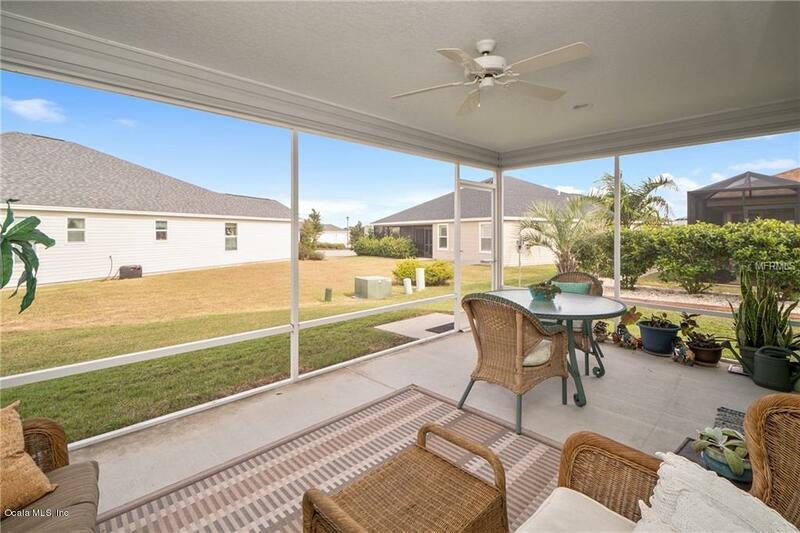 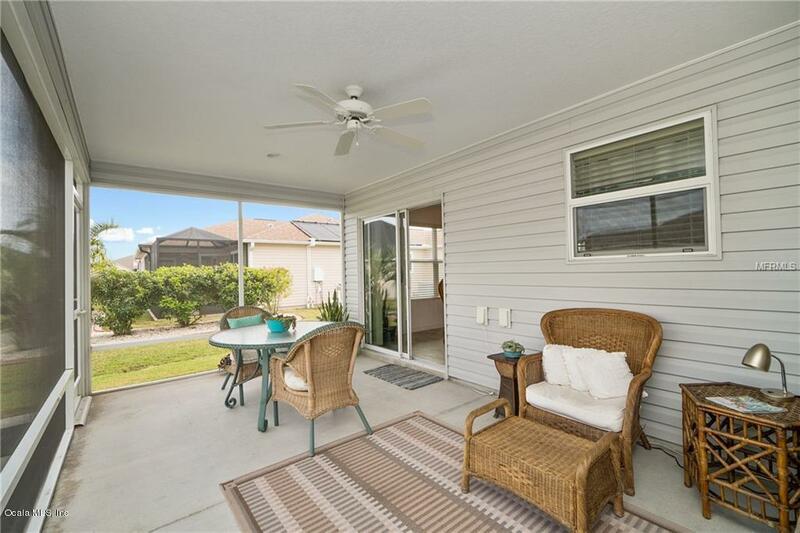 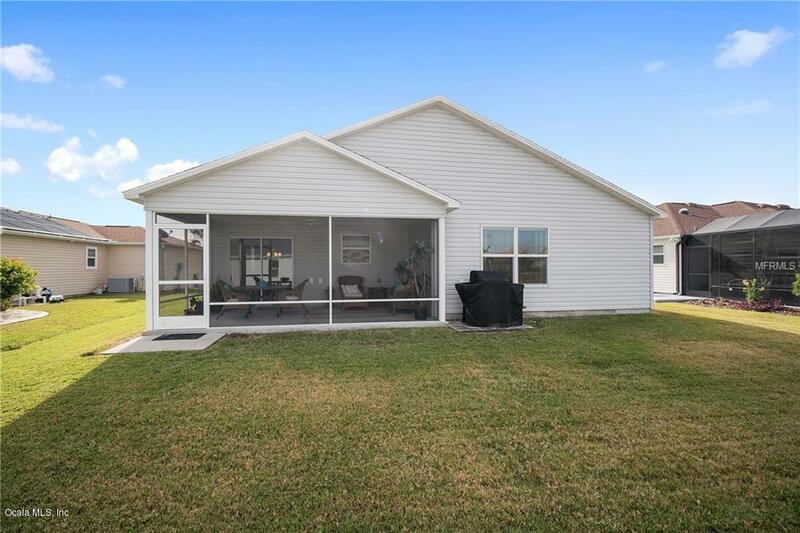 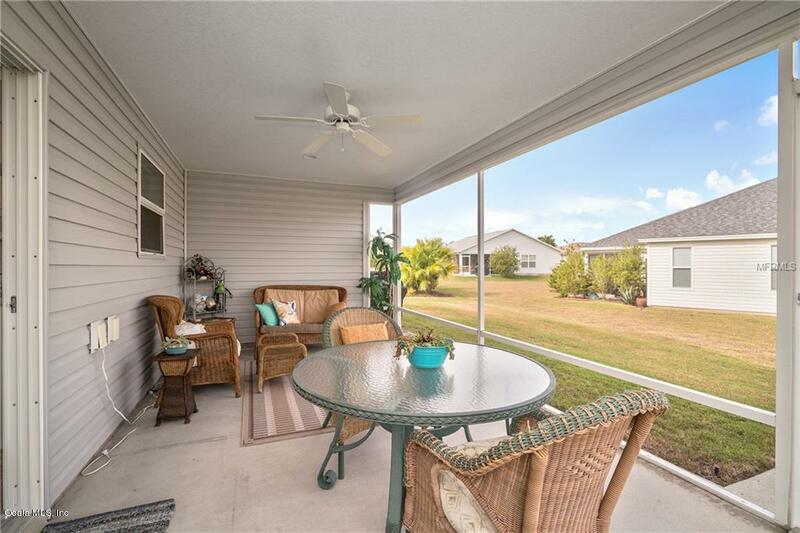 Relax on your private lanai sipping your morning coffee or enjoying an afternoon refreshment. Located within minutes of Brownwood Paddock Square you find nightly entertainment, dining and shopping.